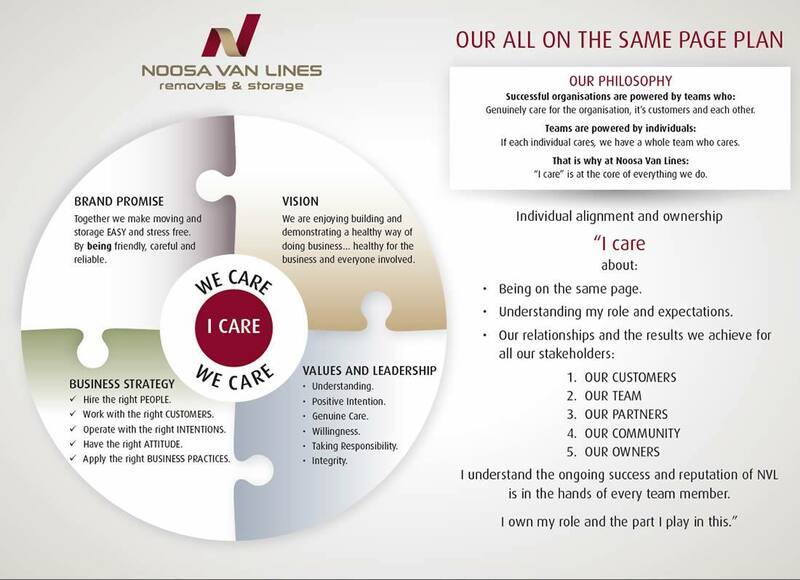 In developing our strategies moving forward we have sought and taken into account what has worked so effectively for us in the past along with input and feedback from our customers, team members, business partners and the community in general. Keeping it simple, being clear on the things that are important to maintain and build upon as well as identifying opportunities for improvement. Keeping the plan simple…and the ownership and commitment to following it through by all team members strong; all on the same page. 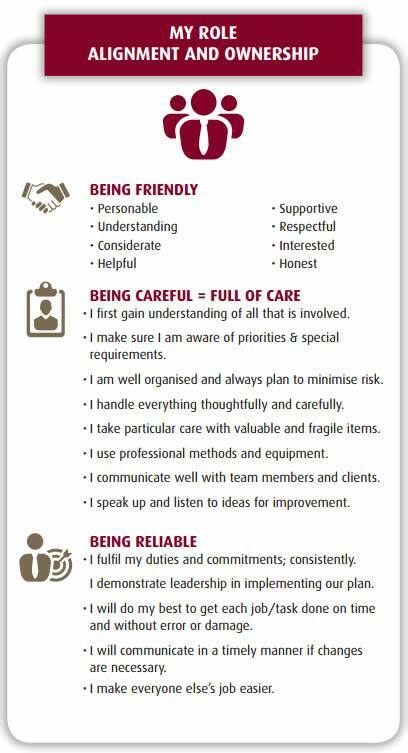 Using this guide to assist each one of us to understand and play our role in achieving our very high intentions for the business and all our stakeholders.